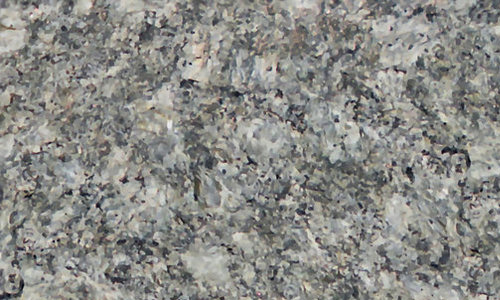 Marble is a type of rock that is composed of crystallized minerals which gives its usual appearance of various color pigments. With this unique characteristic, they serve as a valuable resource to graphic designers as they use them as textures that can give cool effects to their designs. 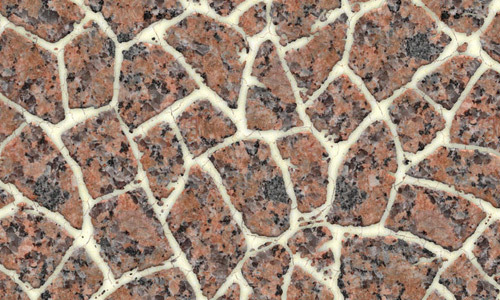 Textures are digital images that represent a surface of any kind. 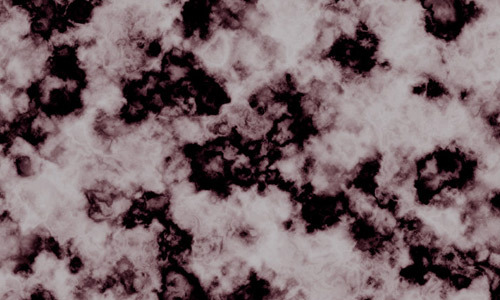 With combined creativity and skill, you can use these seamless textures to develop your design with amazing effects. 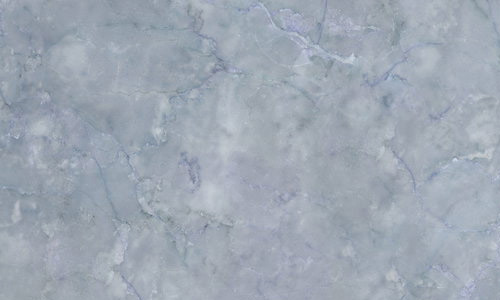 In today’s post, we have searched through the net to give you these Beautiful Seamless Marble Textures that you can download for free. 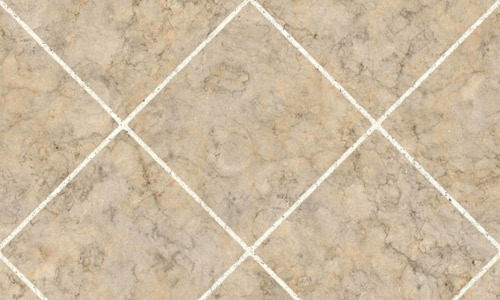 They come in various colors and designs and some even in tile patterns that you’ll love. Scroll down and enjoy your download on your best selects. Come, take a peek, and choose your pick. This texture can be downloaded in 1024 x 1024 pixels and can be used for personal and commercial purposes. 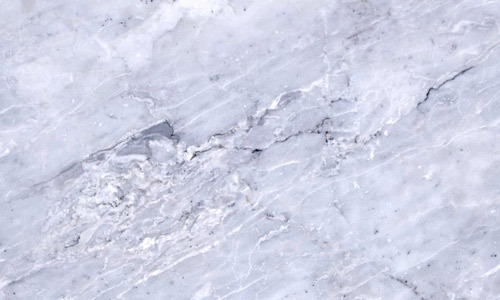 This white marble texture can downloaded in 2048 x 2048 pixels and can be used for personal and commercial designs. 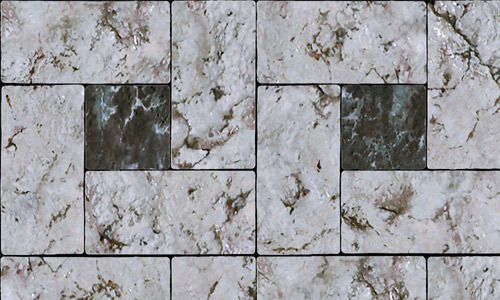 This is a seamless texture made of nice pattern of marble tile that can be downloaded in 1024 x 1024 pixels and can be used for personal and commercial purposes. 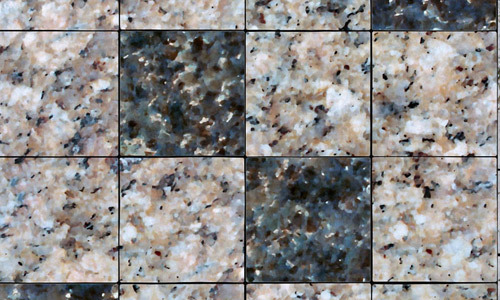 This marble texture is in square-tile patterns with black and white colors. It can be downloaded in 1024 x 1024 pixels and can be used for personal and commercial purposes. 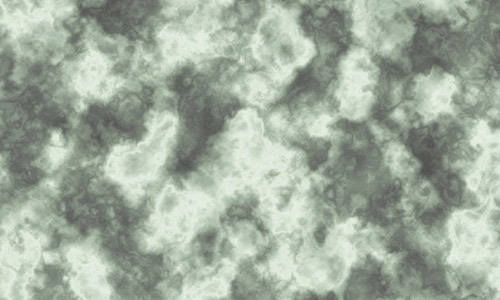 This is a seamless texture with the cloud-like appearance of a marble stone. 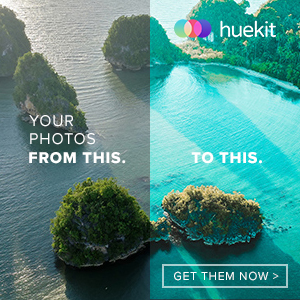 This can be downloaded in 2048 x 2048 pixels and can be used for personal and commercial designs. 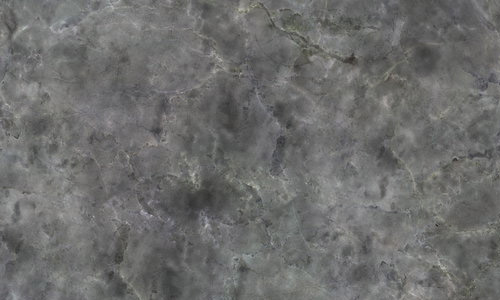 This is a seamless marble texture with a smooth diffuse that is great for texture fills and more. Download this in 2048 x 2048 pixels and you may use it for personal and commercial designs. 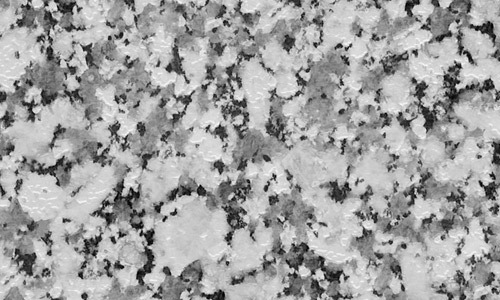 This is a seamless marble texture that can be downloaded in a hi-res 6400 x 6400 and can be used for personal and commercial designs. 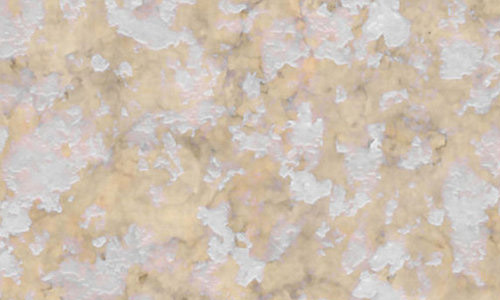 A creamy-colored marble texture that has a cloudy texture effect. This can be downloaded in 1024 x 1024 pixels and can be used for personal and commercial designs. 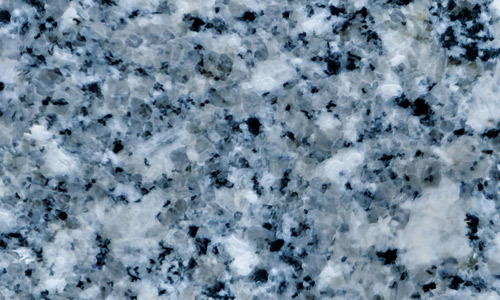 This marble texture has a beautiful color combination and can be downloaded in 2048 x 2048 pixels. You may use this for your personal and commercial designs. 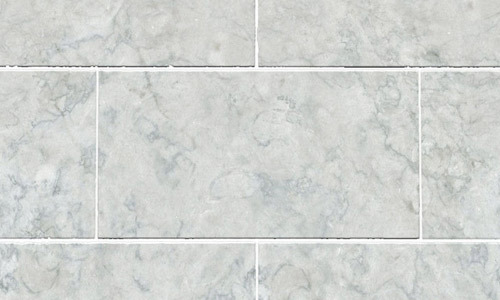 A beautiful white marble texture in block patterns that can be downloaded in 1024 x 1024 resolution. You may use this for your personal and commercial designs. This is a seamless black marble texture which is perfect for texture overlays and fills. This can hi-res texture can be downloaded in 6400 x 6400 pixels and can be used for any designs. This marble texture with a chips pattern can be downloaded in 1024 x 1024 resolution and may be used for your personal and commercial designs. This is seamless texture that is set to high contrast. This can be downloaded in 2048 x 2048 pixels and you may use this for your personal and commercial designs. This texture has an nice black and white combination which can be downloaded in 1024 x 1024 pixels and can be used for personal and commercial purposes. 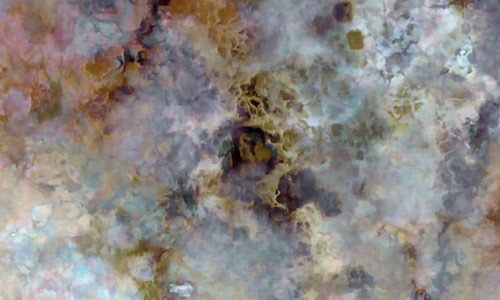 This marble texture has diamond-pattern tiles which is perfect for background fills. This can be downloaded in 1024 x 1024 pixels and can be used for personal and commercial purposes. 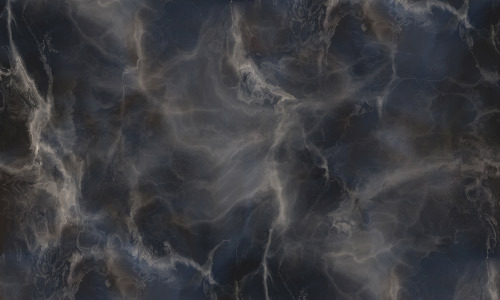 This marble texture has a cool blue motif and is seamless, great for a dark-theme design. This can be downloaded in 512 x 512 pixels and can be used for any designs.